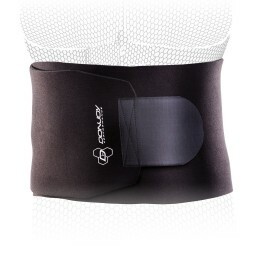 Protect your back from strains with a back support brace. 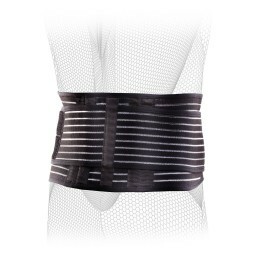 Our back braces provide ultimate stability and help relieve lower back pain. 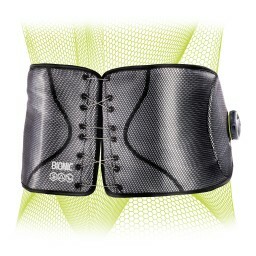 Our Bionic line showcases a unique back wrap ideal for athletes who are looking to prevent injury and for those who are already injured. Support your weak back during your favorite activities without feeling immobilized. Our back braces are designed for the athlete in mind so that you can keep playing football, go for a run, or workout with the support you need without losing range of motion.